The Woolly Brew: Opal Wanderlust... a 6ply sock yarn has arrived! Opal Wanderlust... a 6ply sock yarn has arrived! 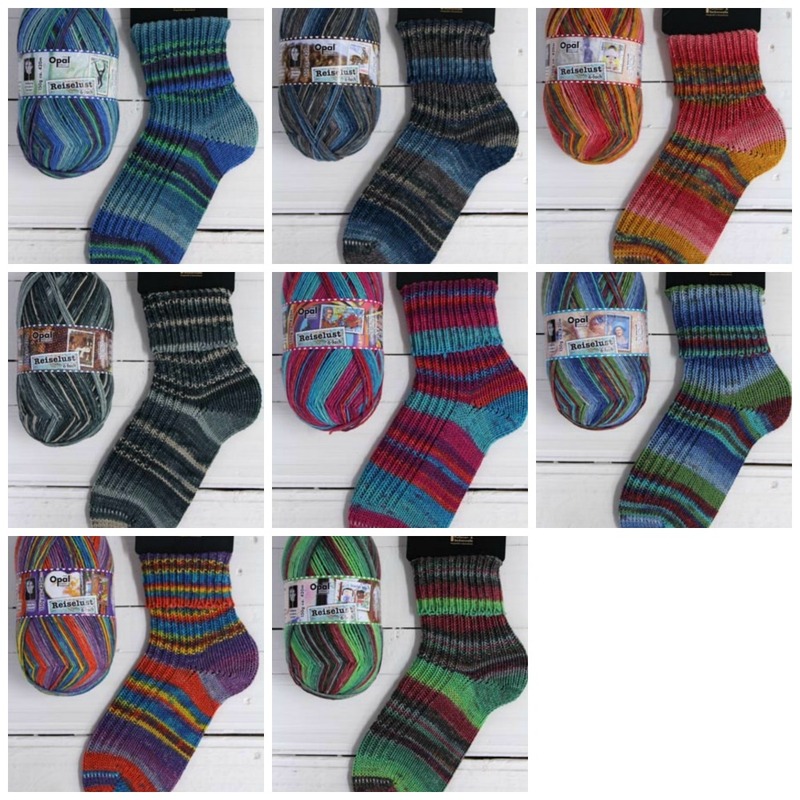 Wanderlust is this year's 6ply sock yarn from Opal... perfect for a thicker (and quicker to knit) pair of socks and accessories. 1 big 150g ball will make one pair of adult socks!